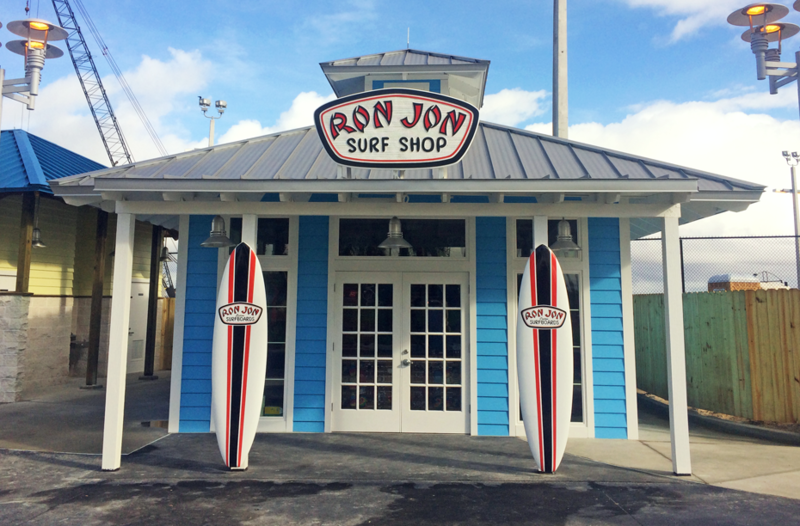 ...But We Also Do Residential/Homeowner Projects as Well! 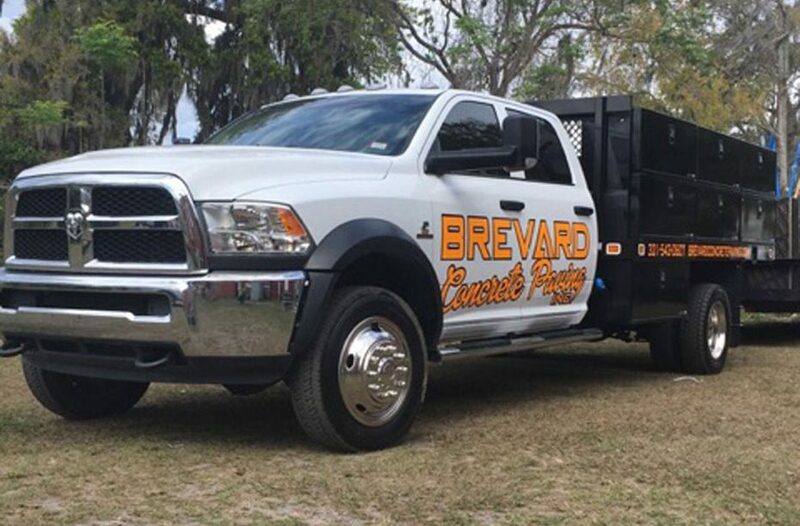 Your Brevard County Concrete Company, Inc.
Brevard Concrete Paving, Inc. is your hometown concrete contractor serving Brevard County, Florida from Titusville to Merritt Island, to Cocoa Beach, Melbourne, Viera, Palm Bay and beyond. 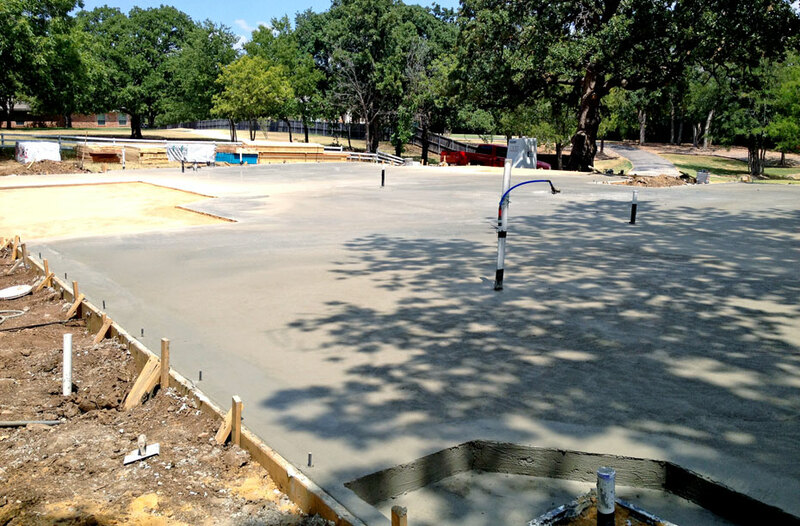 Contractors and Homeowners appreciate our knowledge of concrete. 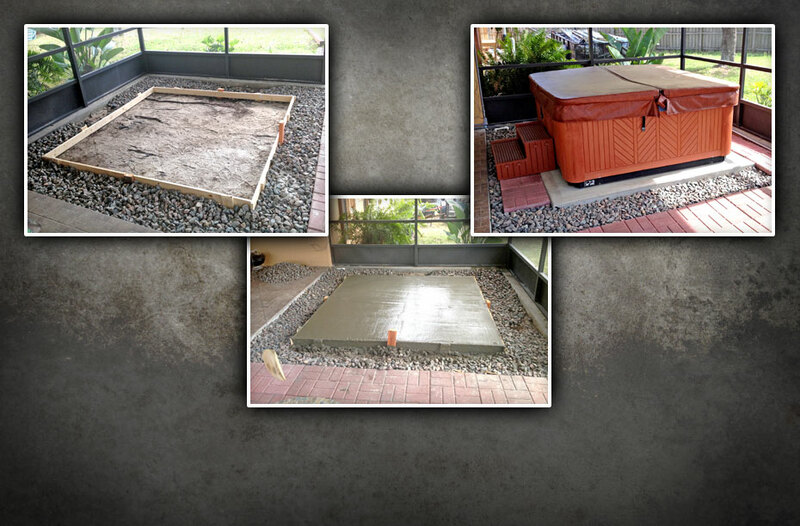 Our thorough understanding, free comprehensive estimates and 18 years of concrete experience gives both homeowners and builders confidence they’ll get from no where else. 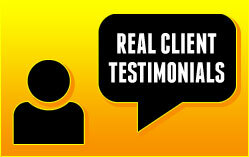 Our reputation is the foundation of every concrete project that we build. 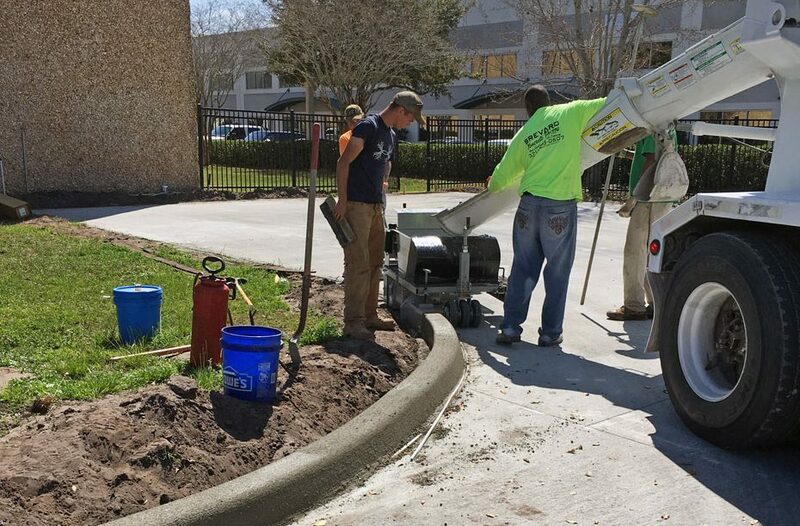 At Brevard Concrete Paving we pride ourselves on exceeding our customers expectations by providing excellent customer service and the highest quality concrete services. 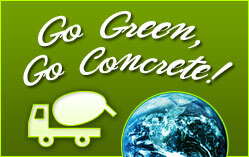 Brevard Concrete Paving Inc. thanks you and is proud to be "Your Hometown Concrete Company". No Project too Big, No Project too Small. 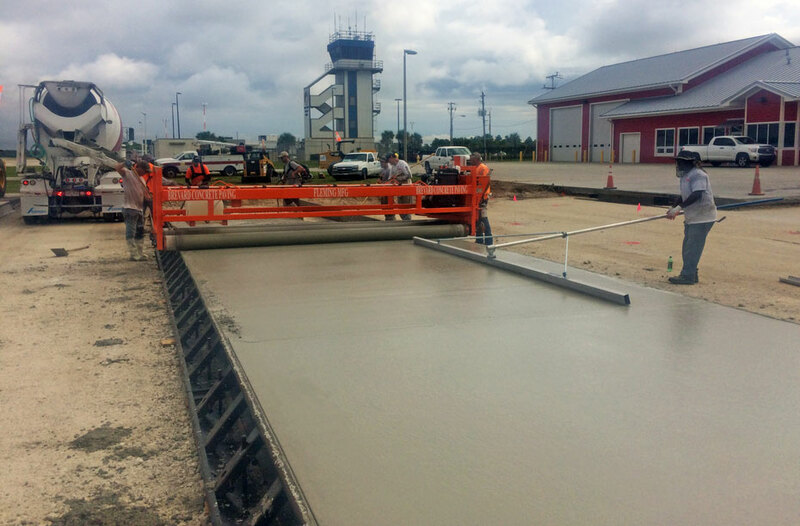 No matter what the scope of the project is Brevard Concrete Paving works to meet the needs of our customers in the timeliest and most cost efficient way. 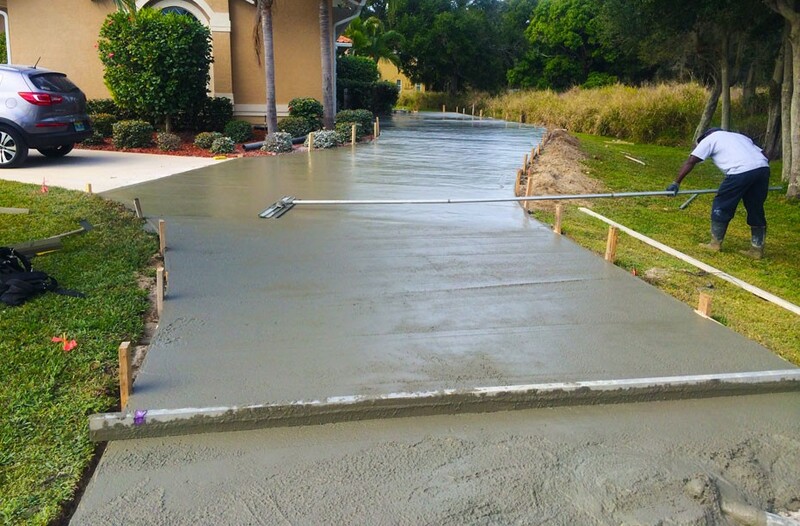 Brevard Concrete Paving, Inc. makes a terrific partner for the most important part of your build- it’s Foundation. 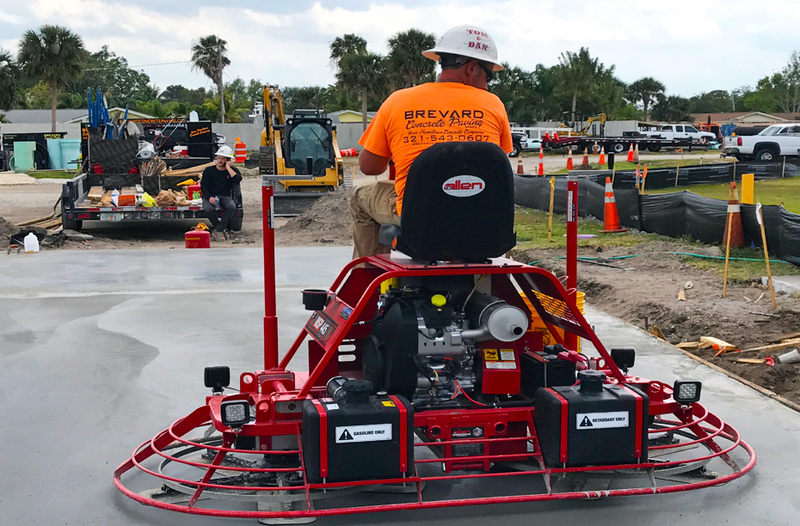 Brevard Concrete Paving, Inc. is a family owned and operated concrete contractor that proudly serves all of Brevard County, Florida and surrounding areas. 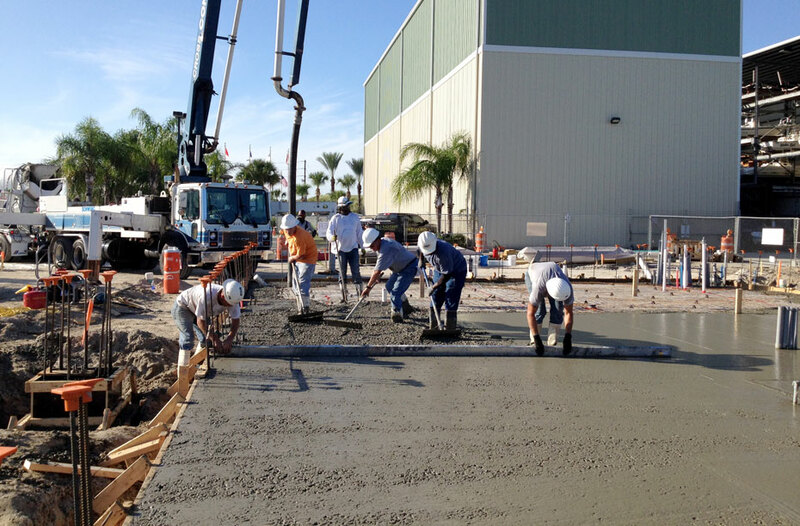 Brevard Concrete Paving, Inc is Licensed & Insured. 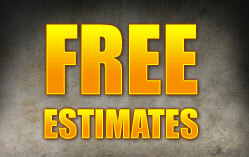 For a FREE competitively priced estimate call 321-543-0607 today!